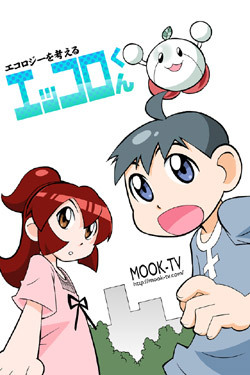 "Mook" which is participating actively with the advertisement comics "beauty tiger of the hole of the tiger" of the comics specialty store "The hole of the tiger". "Eccoro" is four-panel gag comics which is heartwarming. However, it is rich in black humor and ecological.